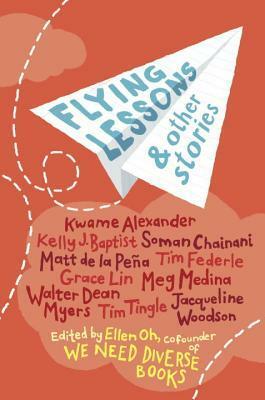 Flying Lessons & Other Stories edited by Ellen Oh. January 3, 2017. Crown Books for Young Readers, 240 p. ISBN: 9781101934609. Int Lvl: 3-6; Rdg Lvl: 4.5; Lexile: 800. Grades 4-7. This collaboration with We Need Diverse Books has no single overarching theme. Instead, its 10 award-winning contributors bring their own diversity to individual, idiosyncratic stories that reflect a variety of themes and subjects. The book is dedicated to the late Walter Dean Myers, who is well represented in the collection with his satisfying story about a physically challenged boy, his father, and wheelchair basketball. Though the stories are roundly excellent—authors include Kelly J. Baptist, Grace Lin, Tim Tingle, and Meg Medina—a few do stand out. Matt de la Peña writes about a young Latino boy for whom basketball is a way out to a better life. Tim Federle tells a lighthearted story about Secret Santas and the gift of friendship. Then there is Jacqueline Woodson’s beautiful offering about love, loss, and an interracial friendship; Soman Chainani’s irresistible tale about a lonely American boy on vacation with his Auntie Mame of a grandmother; and Kwame Alexander’s teasingly imaginative story in verse about a boy who acquires a magic power—or does he? No matter if he doesn’t, for there’s plenty of magic in this collection to go around. Writer, lawyer, college instructor, donut-slayer, chocolate lover. Addicted to diet coke. Likes to quote extensively from the Princess Bride, Monty Python and Godfather movies. Never leaves home without her iphone, chapstick, a book and her American Express card. 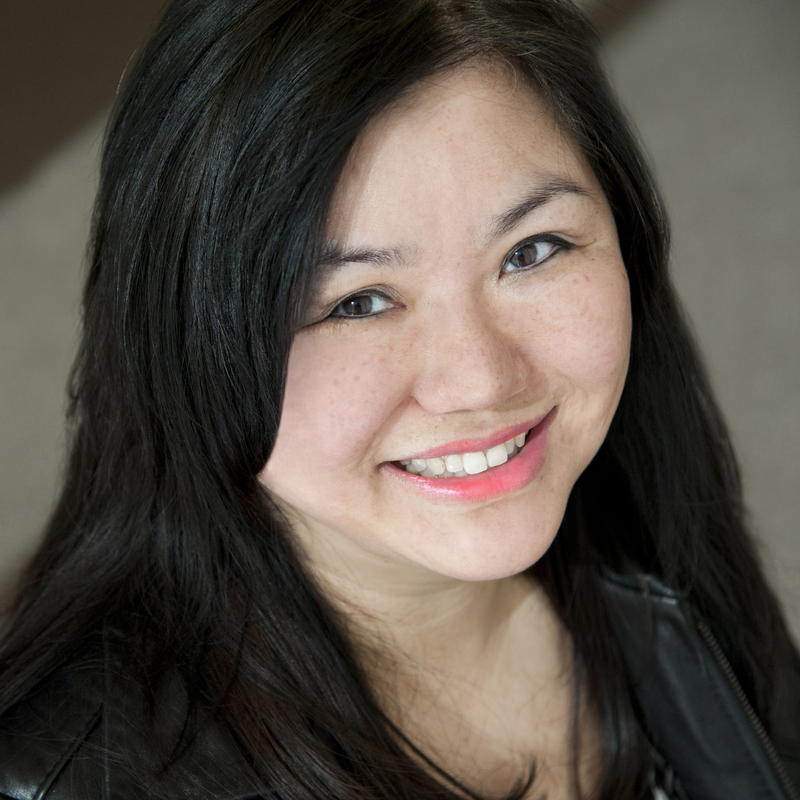 For a more detailed bio, please check out her website at ellenoh.com.